AppFactory Expert 12TL is a 125gsm 2-side aqueous lightly diffused coated polyester film, optimised for dry toner print applications. 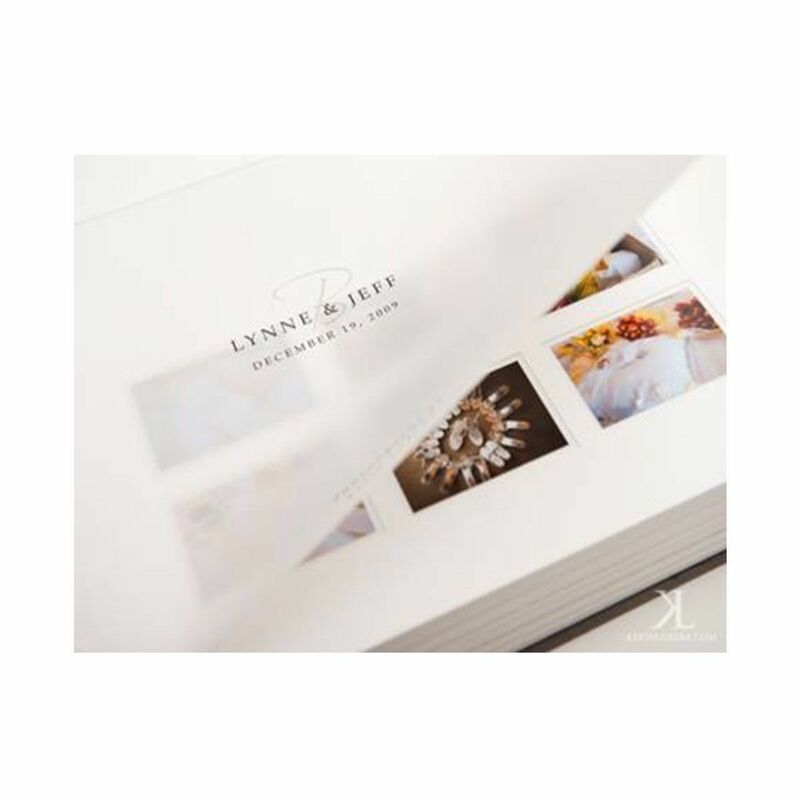 It has a smooth matt lightly diffused surface giving a strong image with excellent print adhesion and can be printed on both sides where equipment allows. 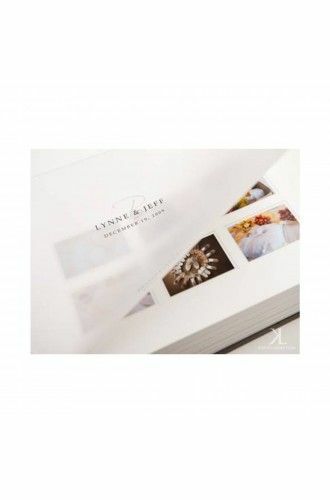 - Also highly suitable for applications, such as frosted binder covers and menu or wine list inserts. Even suitable for medical displays.